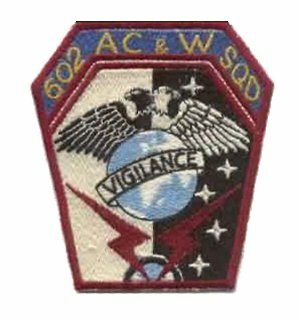 The 602nd Aircraft Control and Warning Squadron was activated on 10 June 1949 at Birkenfeld, Germany - in the French Zone. The 602nd AC&W Squadron was permanently assigned to Giebelstadt in August 1956. That started the longest stay of any US forces to be assigned to Giebelstadt as the 602nd AC&W Squadron remained active on the base until 1968. Lt Col James C Smith was Commander of the 602nd AC&W Squadron at Giebelstadt in 1957-1958. Assorted "Memories of Giebelstadt" - 1956-1968.